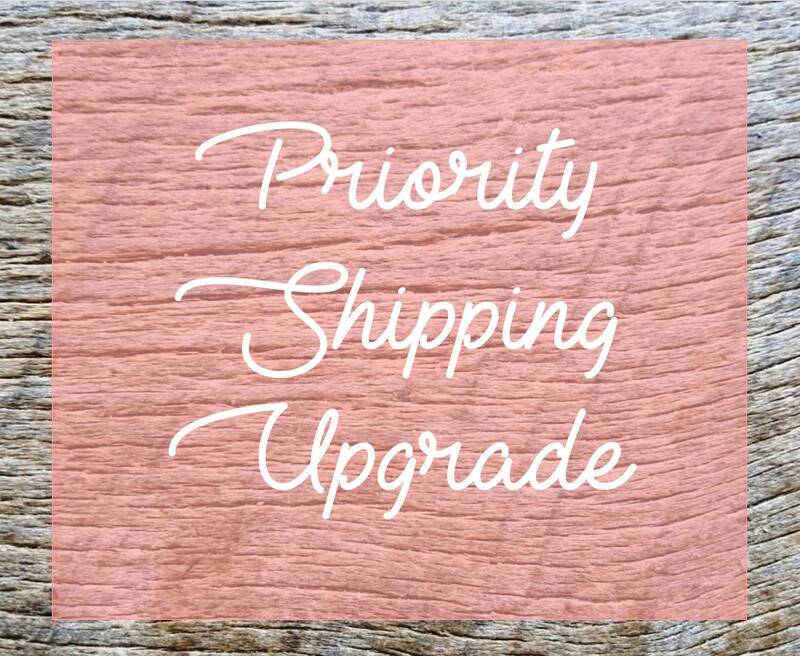 This listing is for current orders only who need to upgrade their order to priority shipping. Please note that this is to speed up the order once it is shipped and this is not a fee to rush your order. 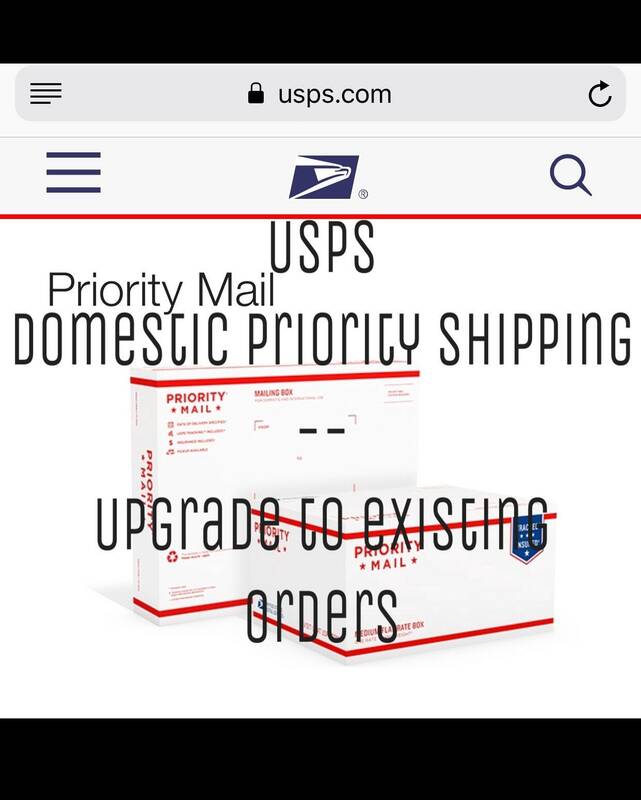 Domestic priority shipping should shorten the listing time by a day or two when compared to domestic first class. Please note that this is for US orders only.